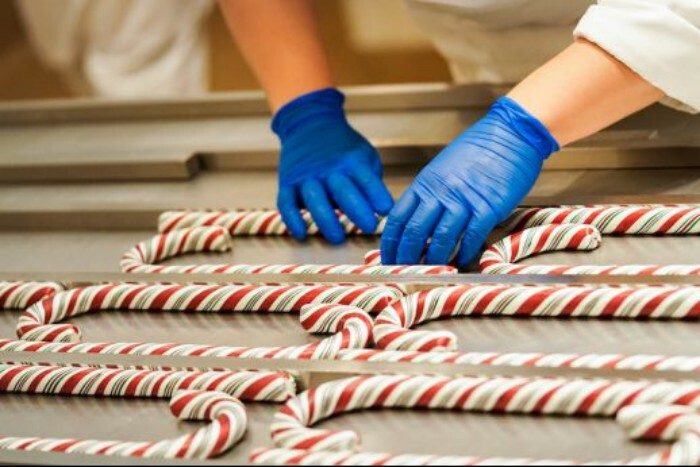 The holidays at the Disneyland Resort would not be complete without the fresh candy canes made from scratch by the expert candy makers. The 18″ long candy canes debuted back in 1968 and continue to be popular with Disneyland guests. Since there are only a small number of candy canes in each batch, the Disneyland Resort will be issuing wristbands on days when the sweet treats are being made. A limited number of wristbands will be distributed at park opening and each wristband will allow the wearer to purchase ONE (1) candy cane. 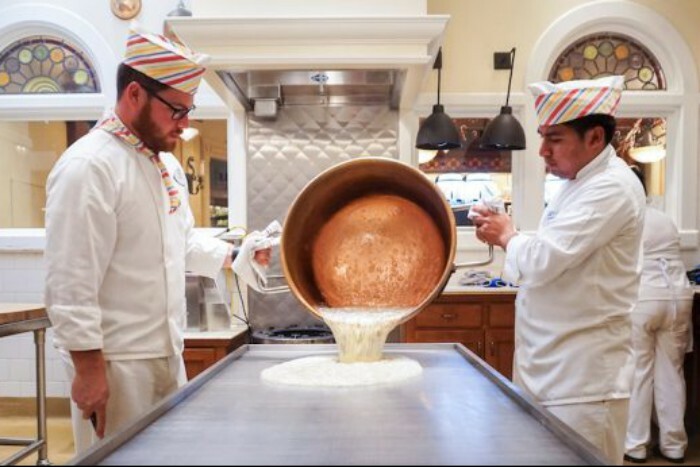 Again this year, both the Candy Palace at Disneyland Park and Trolley Treats in California Adventure will be making candy canes beginning November 24th. Candy canes will be available at Candy Palace on November 24, 29, December 1, 4, 6, 8, 11, 13, 15, 18, 20, and 24, 2017. 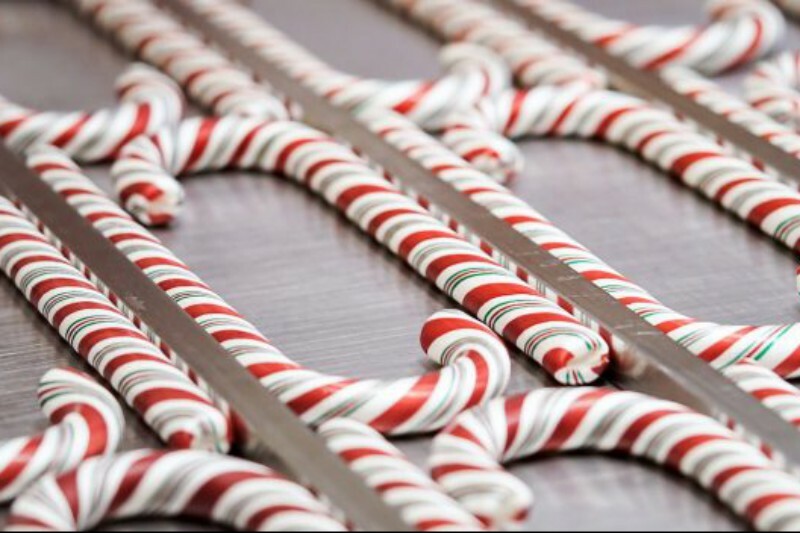 Candy canes will be available at Trolley Treats on November 25, 28, December 2, 5, 7, 9, 12, 14, 16, 19, 21, and 25, 2017.